SafeCyte is a Nationwide biospecimen archive system that enables you to gain control of your block and slides volumes, while giving you space to expand your business. 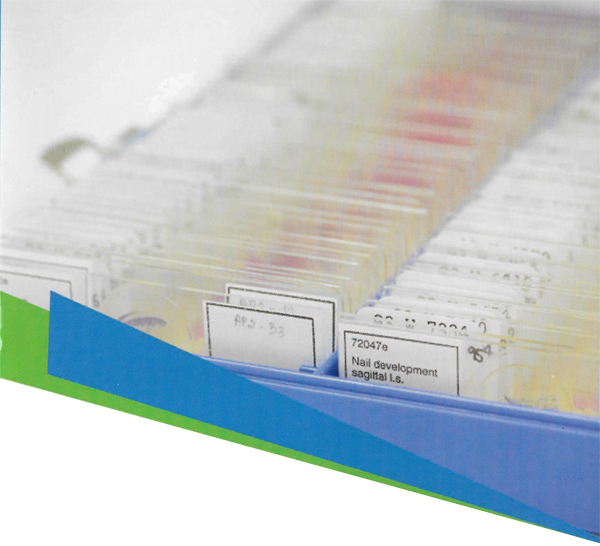 With SafeCyte you gain the confidence that your biosepcimens are secured with our dedicated management system. To reduce litigation risk, you can track and retrieve 100% or your blocks and slides 24/7/365. Contact FileVault today and start having peace of mind tomorrow. Analyze volumes, retrieval frequencies, locations, users, costs, budgets, issues, and goals.